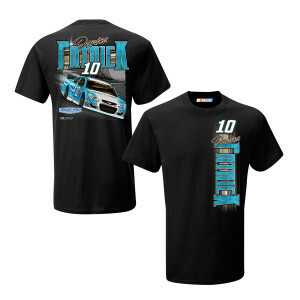 Show off your Danica Fandom with the #10 Playing the Game T-shirt. Features car and sponsor graphics. 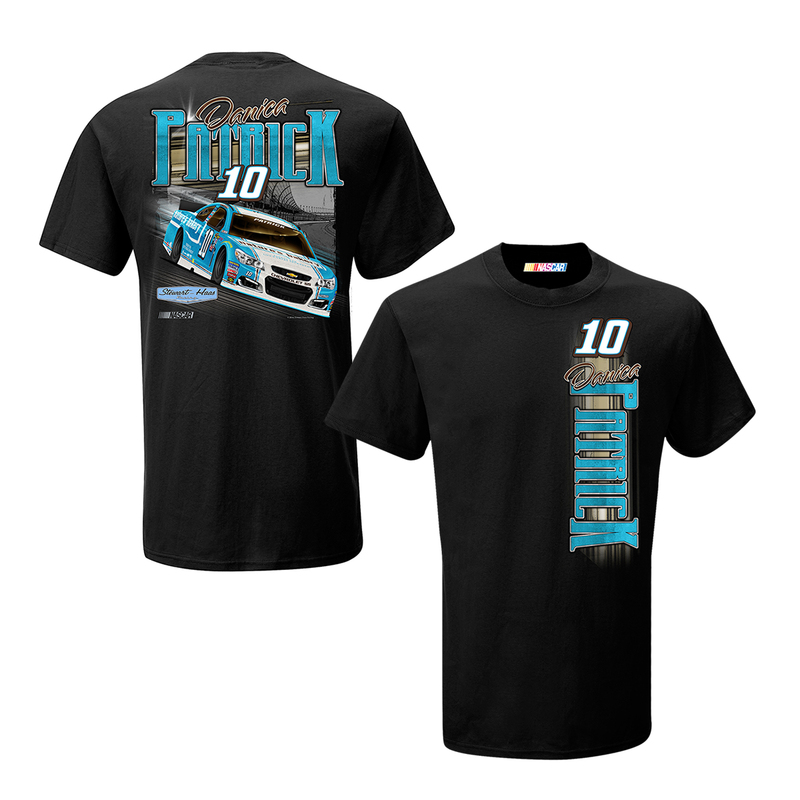 Features #10 Danica Patrick’s number, team and car with team color accents!